“The Tutoring Solution has been great all the way from beginning to end. Cynthia walks us through the selection of right tutor for Alex. Not only has Alex grades improved, but his outlook on studying and organization has made a great difference on him as well. Alex self confidence has greatly improved in school . We thank our awesome tutor Chris for a wonderful job!!! Highly recommended for any student having trouble. Chris has made a life changing adjustment in Alex life, Alex future academic goals look bright. All with the help of Chris and The Tutoring Solution. Alejandro and Clarissa Torres’ son, Alex, has been receiving tutoring with us since January 2015. We have been helping him improve his understanding of math, science and English. We have really enjoyed working with The Torres. In May 2015, we selected Alex as our Student of the Month. We look forward to continue working with Alex and seeing him continue to prosper in school. 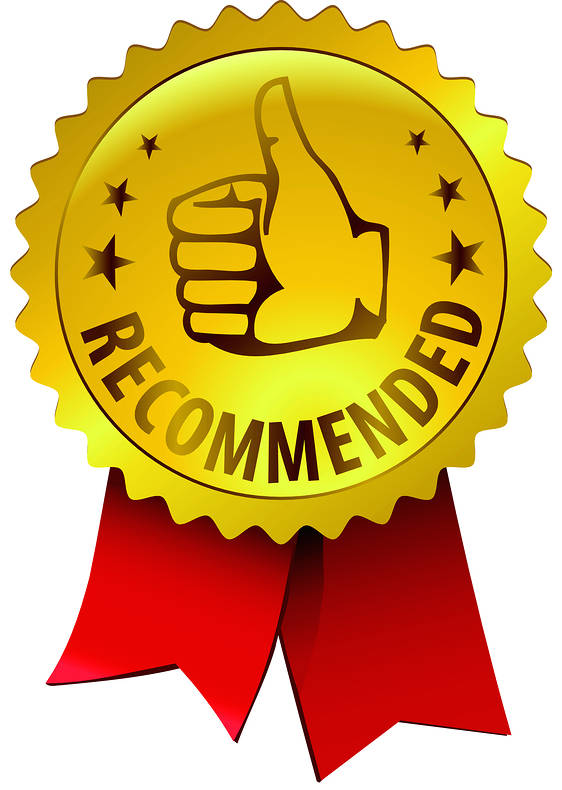 Maria Leib Recommends The Tutoring Solution Ernst Borno Gives The Tutoring Solution 5 Stars!